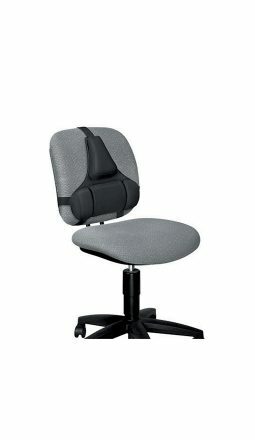 Which Back Support is the right one for me? It is important to support the back while in sitting to prevent back discomfort. Sometimes your existing chair may not provide you with adequate lumbar support. A back support can simply be placed on the chair in the correct position and this should help to encourage a natural shaped spine. Back supports can also be helpful when driving for long periods of time. Remember movement is always the key to injury prevention!